Olympian Alev Kelter of Eagle River has been named to the 28-player American squad for the Women's Rugby World Cup in Ireland next month. Kelter, 26, led Team USA in scoring on the way to its fifth-place finish at the 2016 Rio Olympics and has been a mainstay for the Americans since taking up the sport three years ago. The Americans open the 12-team World Cup with a match against Italy on Aug. 9 in Dublin. Team USA also will play pool-play matches against Spain on Aug. 13 and against defending champion England on Aug. 17. 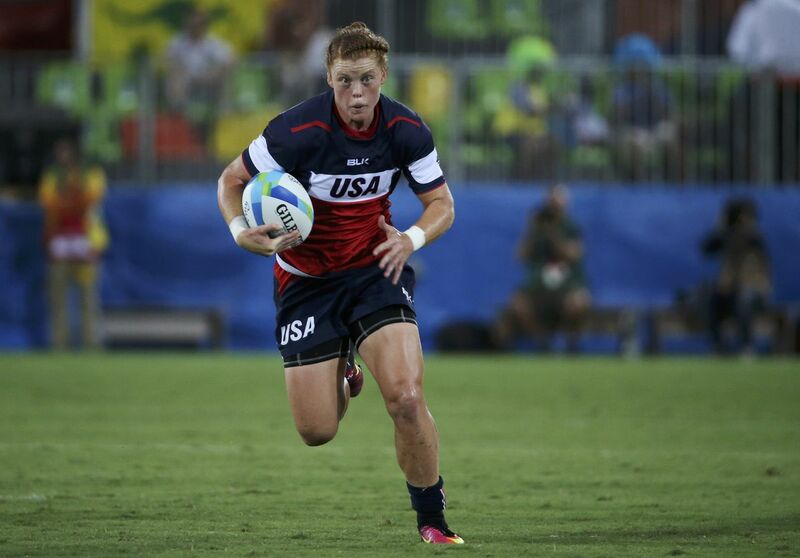 Rugby is the third sport in which Kelter, a 2009 Chugiak High graduate, has excelled at an elite level. Kelter played Division I hockey and soccer at Wisconsin and was good enough in hockey to merit consideration for World Championship and Olympic teams. Kelter in 2009 captained the American hockey team that seized the gold medal at the World Under-18 Championships. Kelter was so good at hockey as a teenager that she played on the boys team at Chugiak, as did her twin sister, Derya, who also went on to play hockey and soccer at Wisconsin.